Manchester United are at Old Trafford for Sunday’s Premier League showdown against Everton. Jose Mourinho’s side have returned from the international break with two winless matches across all competitions but they have the opportunity to put things right when they entertain the Toffees against whom they have a strong record in their homeground. United have a win percentage of 73 against the Toffees at home since the start of the Premier League era. David de Gea remains the undisputed first-choice for the goalkeeping duties with United and he should certainly keep his position between the sticks for the visit of Marco Silva’s men. In the defence, Mourinho may not make any changes from recent matches and this should involve Ashley Young and Luke Shaw featuring on the right and left side of the backline with Chris Smalling and Victor Lindelof making up the central defensive department. Likewise in midfield, Nemanja Matic and Paul Pogba have been constants for the club since the season started and the duo could be paired alongside summer signing Fred, who has barely featured over the past month. The Brazil offers more on the defensive scale than Juan Mata and this may be important to curb the threat from Gylfi Sigurdsson, who has been in sublime form for the Toffees of late. Onto the attack, Alexis Sanchez is likely to miss the game with a groin problem whilst his teammate Jesse Lingard may only make the bench after recovering from a similar kind of injury. 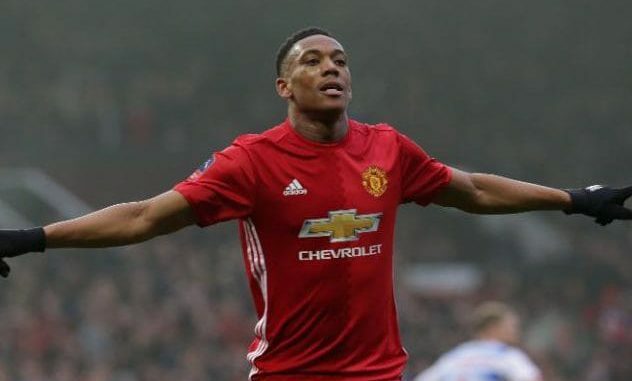 In this case, Anthony Martial and Marcus Rashford should retain their positions on the left and right side of the attack while Romelu Lukaku should lead the attack once more despite his run of eight matches without finding the scoresheet.